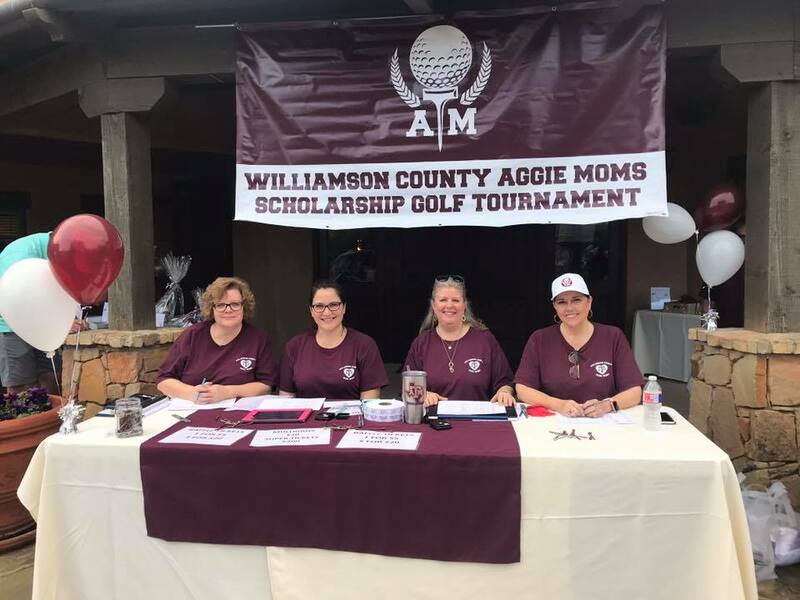 Thank you to everyone that came out yesterday to help out at our 2nd Annual Scholarship Golf Tournament at Cimarron Hills! It was a huge success and a lot of fun! The weather was perfect, and we had a lot of great compliments from the golfers! Cimarron Hills did a great job, the service was excellent and the food was delicious! 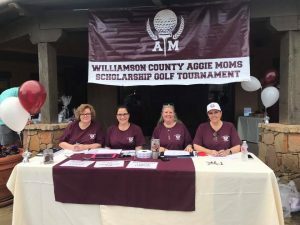 All money raised is used to fund scholarships for students from Williamson County attending Texas A&M College Station. 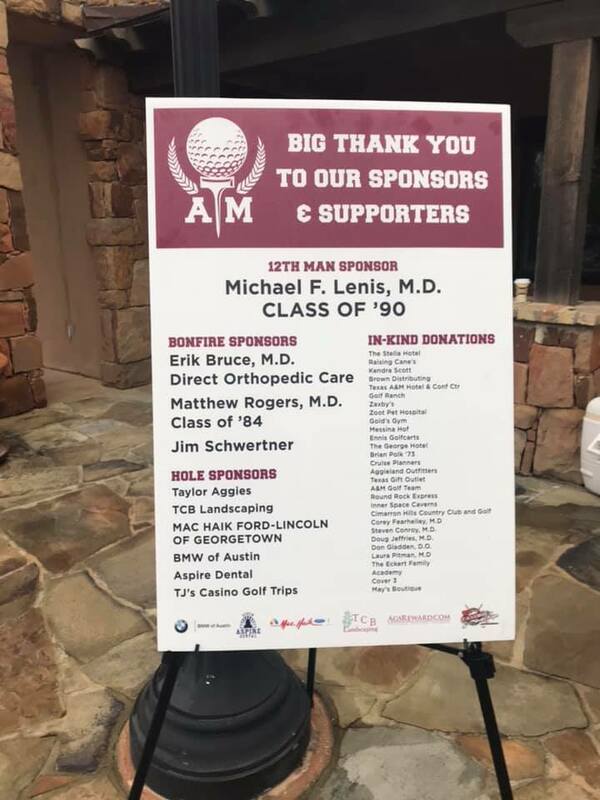 Last year, we awarded seventeen $700 scholarships and awarded an additional $1,000 spread between ten student organizations at Texas A&M. 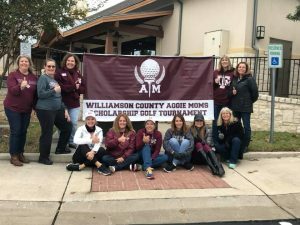 Check out some of the photos from this year’s event.